Welcome back to this week’s Succulent Series. Today we discuss the genus Crassula. This diverse range of gardening favourites are staples because they are extremely hardy, easy to propagate and offer texture and beauty. 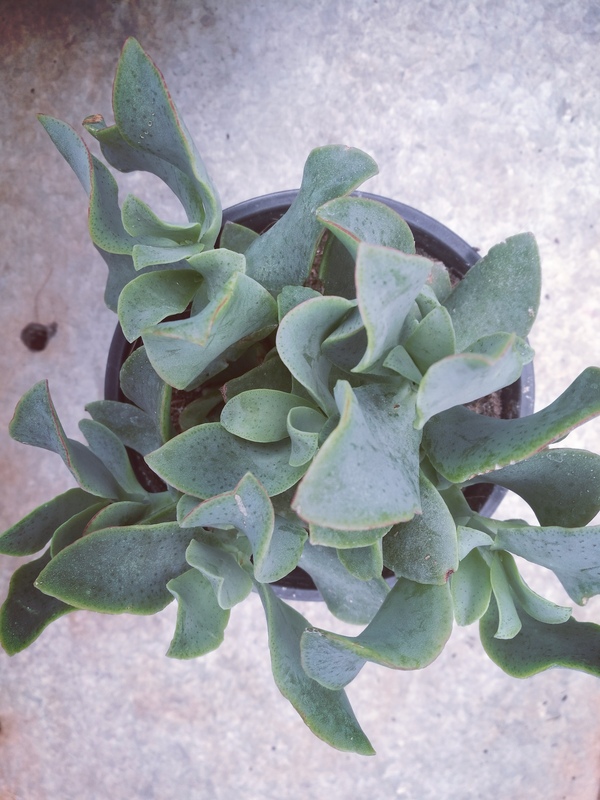 This tough and beautiful succulent resembles blue-green ocean waves. In really hot conditions the leaves may redden on the edges. During winter it produces wide-petalled star shaped white-pink flowers. These flowers are typical of most Crassula varieties. Blue Waves is an attractive feature plant in rockeries due to its soft appearance. 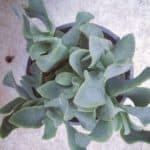 This succulent has an ethereal look- it may have been plucked from the ocean floors. Its coral-like appearance comes from its elongated green arm-like leaves. The “skinny fingers” variety has red tips. The Gollum is happiest planted in full sun and will do well in the hot spots of your garden. 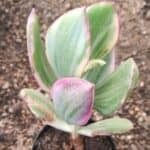 It is easily propagated from leaf – but allow the leaf to “scab” over for a day or two before planting to avoid root rot. Simply plant directly into soil thereafter. The money tree comes in a few varieties. 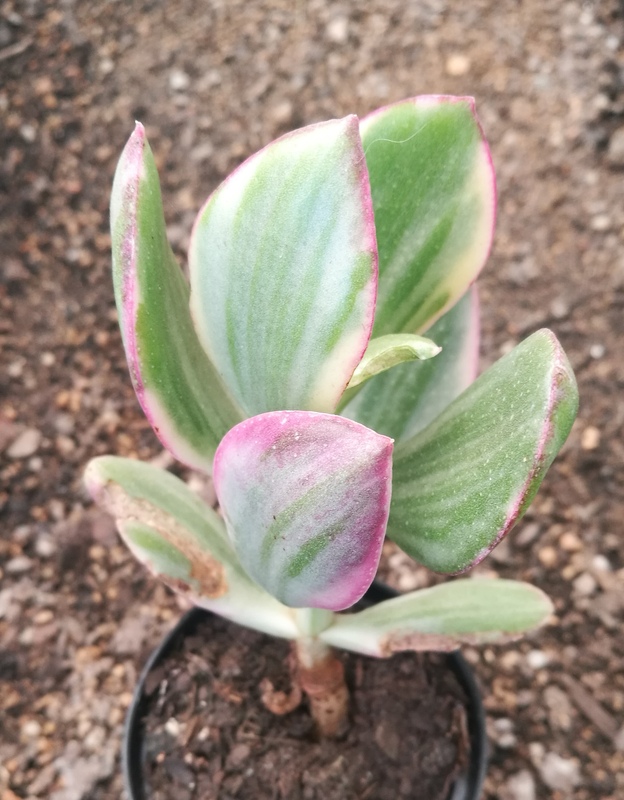 This showy yellow and red variety, with its subtle ivory striping, adds colour to the succulent garden, and is as hardy as its green cousin. This Jade adores full sun but will cope in partial shade too. 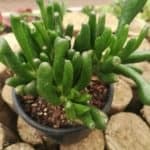 The Crassula Ovata is known in the Eastern world as a good luck symbol. It is often placed in business entrances to bring good fortune and attract financial prosperity. Ovata’s tree-like growth formation and above-mentioned symbolism has over time generated the name the Money plant. 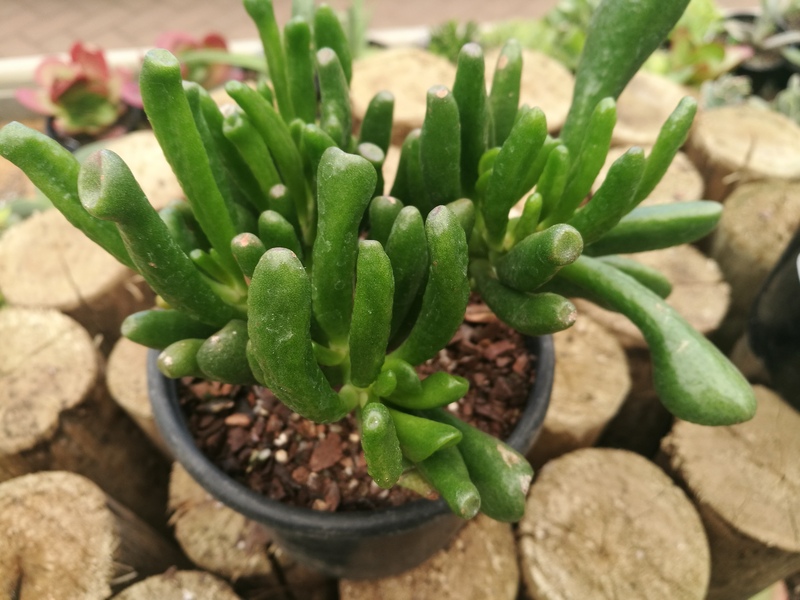 Break branches of the Crassula Ovata and simply place into soil, to easily spread the plant. Crassula varieties enjoy well-draining soil. An addition of vermiculite to soil that is dense will create air pockets. Alternatively buy any of Lifestyle Home Gardens ready to use Succulent and Cactus Soil mixes. There is no need to fertilise succulents especially not in winter. Water sparingly in winter; once a week a light watering is more than enough.